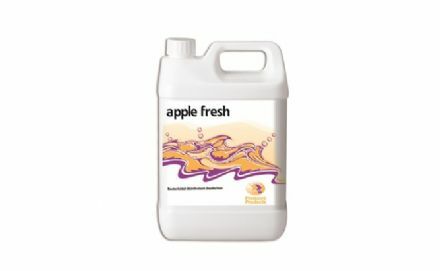 Apple Fresh is fresh fragranced disinfectant for use on walls, floors, tiles and general fittings. 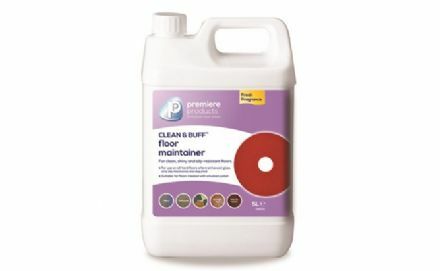 Clean & Buff is a specialised blend of detergent and slip-resistant wax making it a versatile floor maintainer. 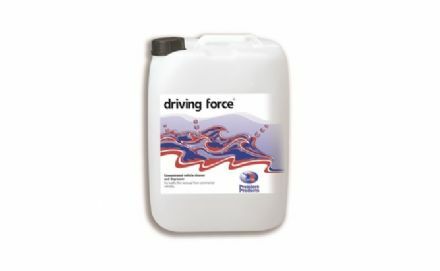 Driving Force is a high performance cleaner ideal for use on any vehicle, which is equally suitable for use with a pressure washer or mechanical brush. 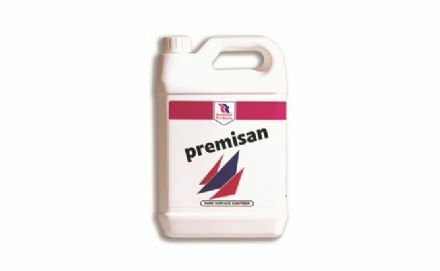 Premisan is a bleach based multi use cleaner and disinfectant that not only cleans and disinfects, but also deodorises. 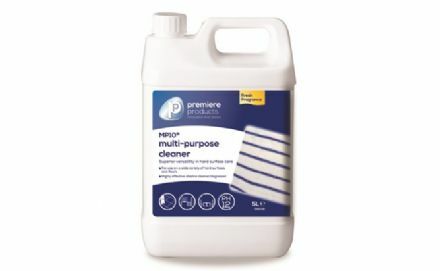 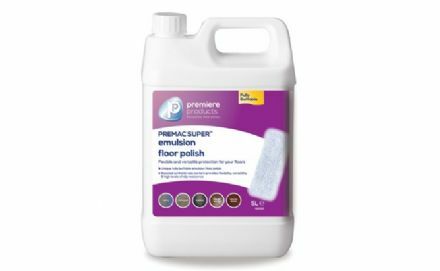 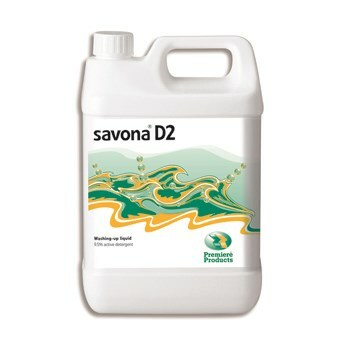 Premiere Savona D2 removes grease and grime from plates, cutlery, crockery and kitchenware and with a long lasting foam and non-rinse formulation, it's ideal for all kitchens and can also be used for light duty cleaning on a variety of other surfaces.